The human face of destiny. The prophecies of John of Jerusalem are a set of prophetic texts, known only by two books published in France in 1994 and 1998 (see References below). The preface of the book gives only brief information on their origin. According to the publisher, the author of these prophecies is John of Jerusalem (also called Jean de Vézelay or Jean de Mareuil), a crusader who participated in the conquest of Jerusalem in 1099. Born in Burgundy in 1042 AD. JC, Jean was raised on the Camino de Santiago by religious, became a monk and knight, he would have gone on in the Holy Land of the First Crusade to regain Jerusalem from the Turks, who had seized twenty years earlier. He would have done it then knowing Hugues de Payens, with whom he had founded the Order of the Temple. He died in Jerusalem around 1119 – 1120 AD. J.C. Shortly before his death, John of Jerusalem wrote seven copies of his book of prophecies. He would have given 3 to Bernard of Clairvaux (Saint Bernard), who have donated one of them to the monastery of Vézelay, the other four remaining examples were sent to various people. the first is a manuscript of the fifteenth century, commenting on the prophecies. Said the manuscript was rediscovered in 1992-1993 to Zagorsk Russia, monastery of the Holy Trinity Lavra of St. Sergius, by a professor Galvieski. an original copy of the prophecies would be kept by the KGB archives in Lubyanka. It would come to the origin of the libraries of the Jewish community in Warsaw, captured by the Germans in 1941, then recovered by the Russians during the fall of Berlin in 1945. 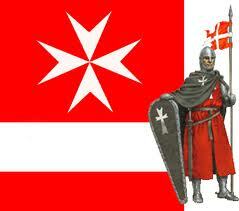 It was written in 1099 by John of Jerusalem (or Jean de Vezelay), one of the eight founders of the Knights Templar. My eyes find in heaven what will and I passed the time with a single step. A hand to guide me what you see or do not know. A thousand years have passed and Jerusalem will never be the Crusader city of Christ. The sand will be buried in his grain walls of our castles, our armor and our bones. It has stifled our voices and prayers. 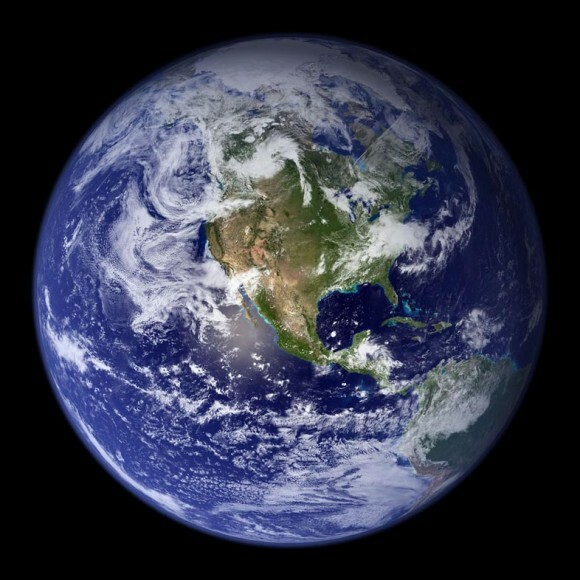 I see the huge earth. A thousand years have passed since the time we live and strongholds will have all gathered in great kingdoms and vast empires. And serfs, the peasants, the poor will not fire a thousand times revolted, burning crops, castles and cities, until they are skinned alive and being forced survivors to return to their dens. and it will be like a star in the firmament. It will be built on the ruins of the walls of those that had raised the emperors of Rome, and they will separate again Legions Barbarians and Tribes. Beyond the great forests will be an empire. When the walls will collapse the Empire no longer a muddy water. Then begin the Year Thousand that comes after Year Thousand. I see and I know what it will be. 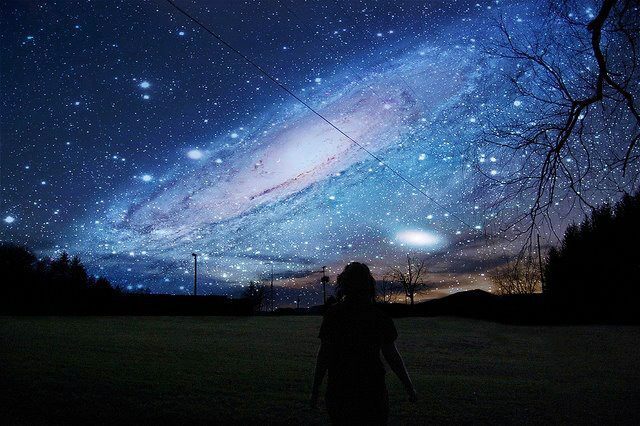 When start the Year Thousand that comes after Year Thousand Man will be at the mouth of a shadow of a dark labyrinth. And I see the bottom of this night in which he will press the red eyes of the Minotaur. Beware his cruel wrath, you who will live the Year Thousand that comes after Year Thousand. (7) Collapse of the Soviet Union and fall of the Berlin Wall? 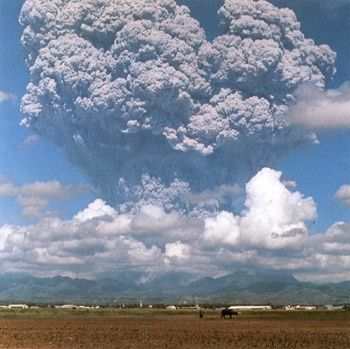 june 12.1991, the eruption of the mount Pinatubo in Philippinas. But will the man and take to God? And who will care about their living suffering? Will it equal to God or the child of the devil? Light and he will never be extinguished. The pleasure is for me too!